SR46 to Base Rd, left on Cty Rd 80, to left on Cty Rd 120, to left on Pleasant, sign in front yard. Spacious 4BR home on cul-de-sac just outside of town. 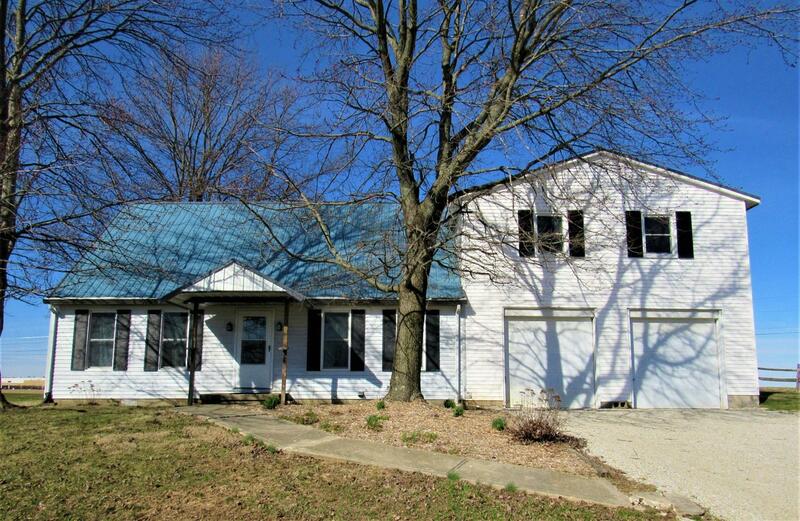 Greensburg Schools, two 1st floor BRs, oversized 4 car garage, large flat yard. Recently remodeled 2nd level with large family room, study, and space for easily added 5th BR. New Pella windows & doors. All appliances stay. One owner home. Priced to sell! Set your showing today!